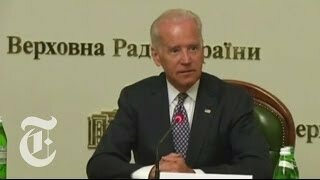 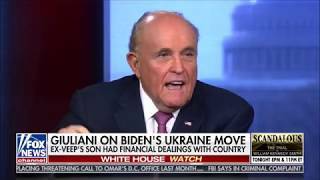 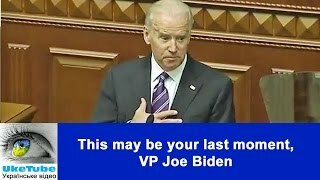 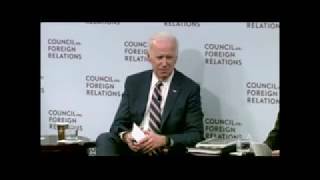 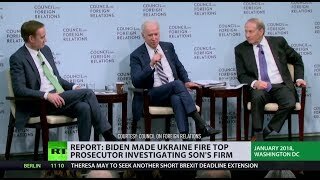 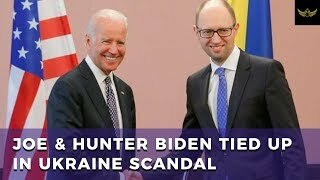 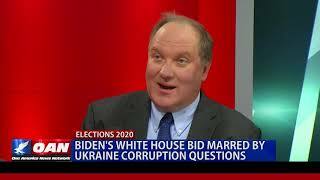 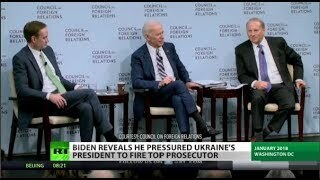 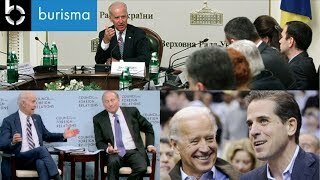 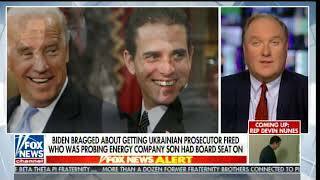 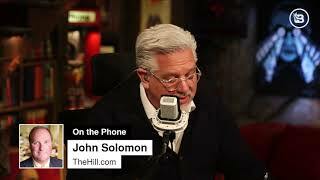 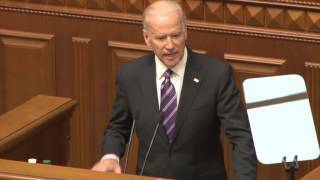 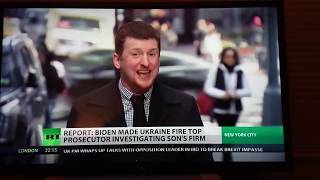 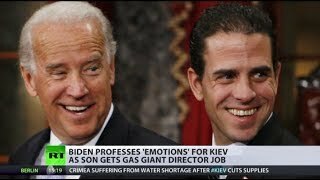 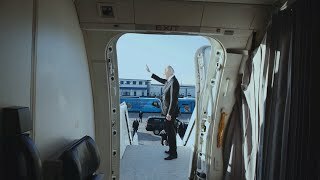 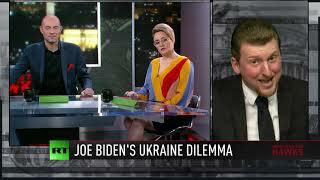 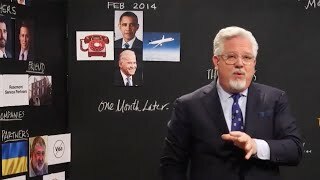 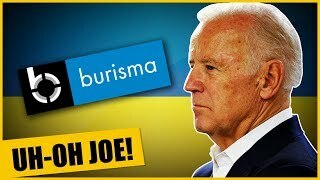 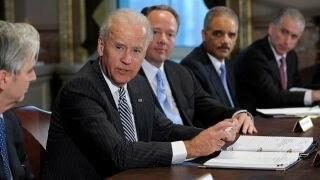 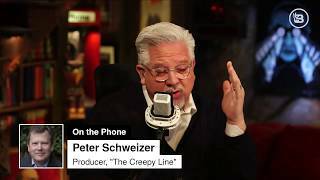 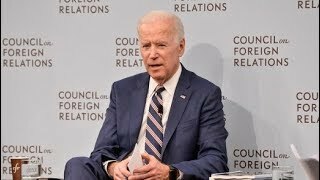 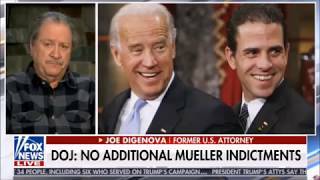 Clinton Paid Dossier with Ukraine Ties... Joe Biden's Son Hunter Possible Corruption in Crooked Ukraine Company!! 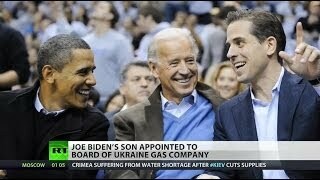 Joe Biden's son was discharged from the Navy Reserve this year after a positive cocaine test. 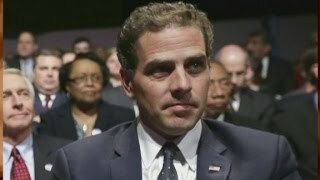 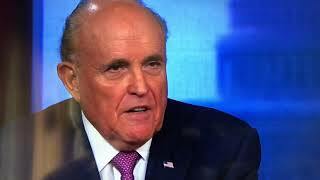 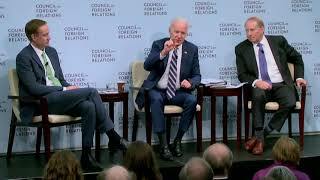 But who is Hunter Biden?